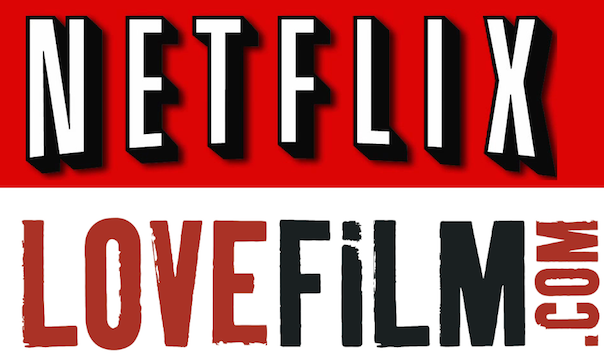 Online streaming services such as LoveFilm and Netflix offer movies that can be watched through an internet connection. Many people often wonder how LOVEFiLM vs Netflix fare against one another with regards to the movie titles they offer. LoveFilm not only offers online streaming service but they also have a DVD and Blu-Ray library that can be rented online and sent to customers through mail. This particular library is much bigger than LoveFilm’s streaming titles available online. While the mail service may have more titles this doesn’t mean the number of streaming titles is anything at which to scoff at. In fact, LoveFilm offers over 9,000 titles with almost half being movies. The amount of titles increases daily so customers have even more choices as each day passes by. And this library, does not only contain older titles but LoveFilm actually provides the latest films as well. These can be accessed through the Box Office feature at the LoveFilm site. Although unlike Netflix, you pay-per-title at LOVEFiLM. All of the titles found in the Netflix library can be accessed with a monthly fee. Customers do not have to pay-per-view for some selected titles. While this may seem appealing, what you would be sacrificing is the quality of the collection offered by LoveFilm. Netflix doesn’t offer a library with the same quality. They also offer fewer titles to their customers in the United Kingdom in comparison to those in the United States. Both services offer free trials which make it easy to try out the services without any obligation. The Netflix free trial offer will more than likely reveal the smaller variety of movie titles open to customers. In regards to movie content alone, LoveFilm is the clear winner.